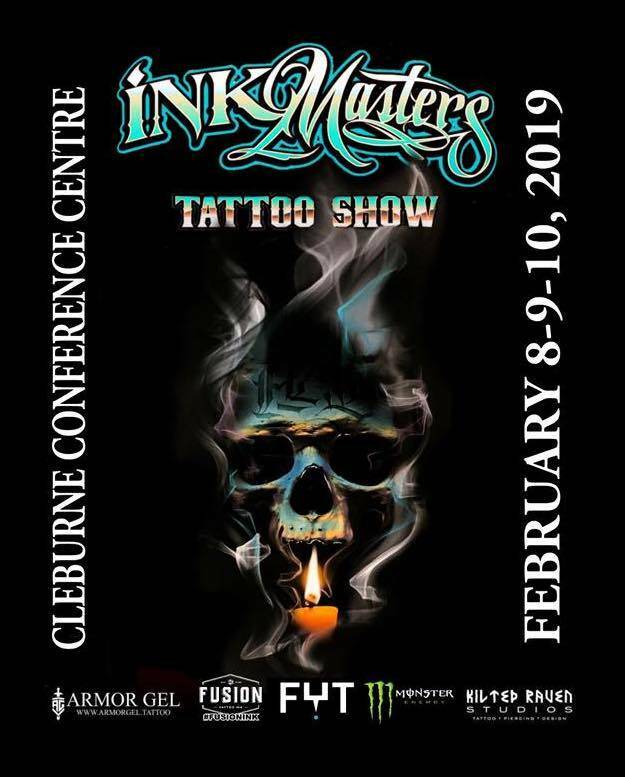 Come out for the 2nd annual Cleburne Tattoo Expo hosted by Ink Masters Tattoo Show! 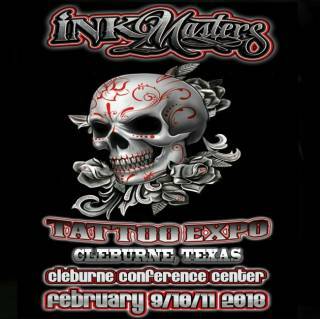 Live tattooing all weekend by over 140 award winning tattoo artists! We will have artists to help you with the style of tattoo you've been looking for! All different styles from realistic to traditional or black and grey to color! We'll have the artists that's right for you!